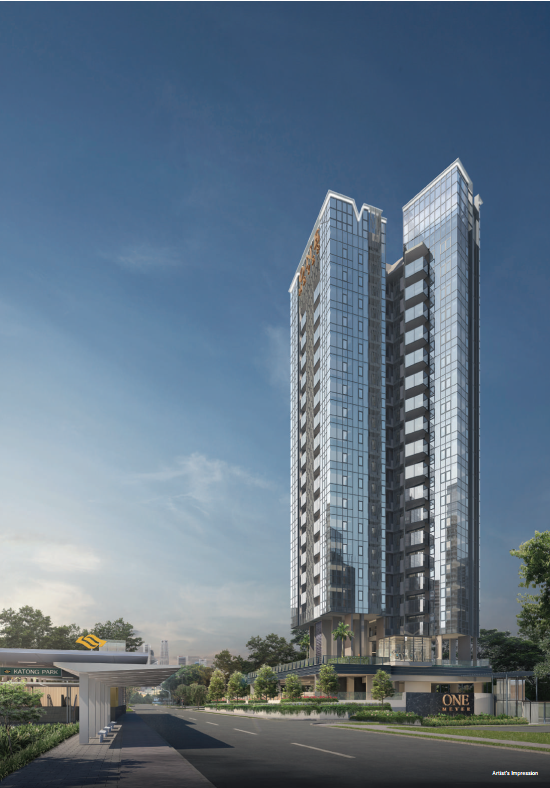 One Meyer is a new freehold condominium at district 15 which developed by Sustained Land Pte Ltd. 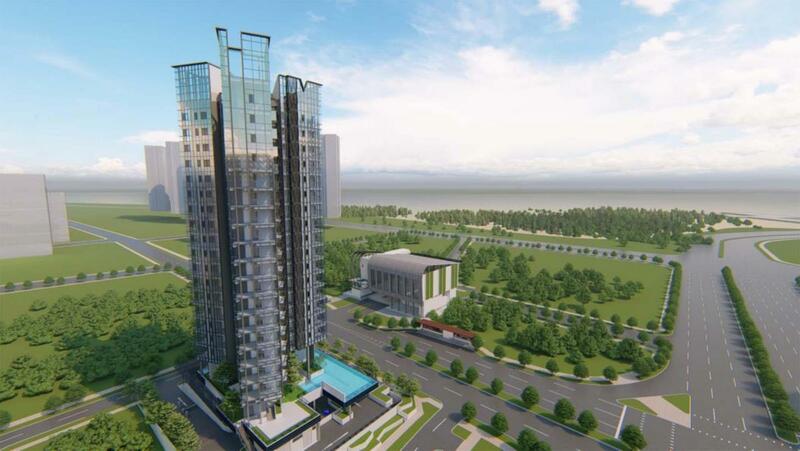 The development expected completely in 2023, has a total of 66 residential units from 2 to 3 bedroom choice for home buyer. One Meyer Condo has a seafront and an amazingly clear view of the Katong Park, just five stops away from Raffles Place and Shenton Way. 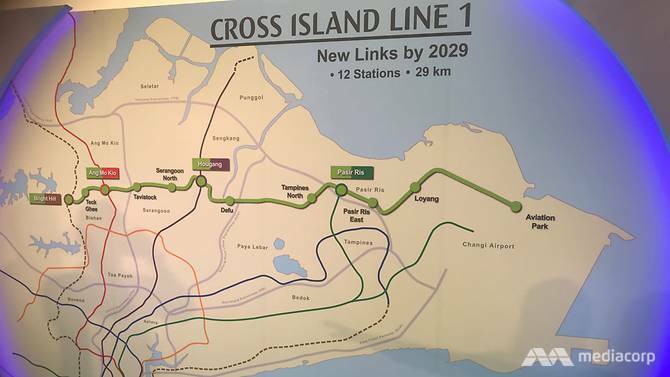 From that, the citizen well-connected with Circle Line MRT station, Pan Island Expressway. Find out more information about One Meyer Location to know why this "hot-hand" project in District 15 attractive real estate market. Why Should Be Invested In One Meyer Condo? 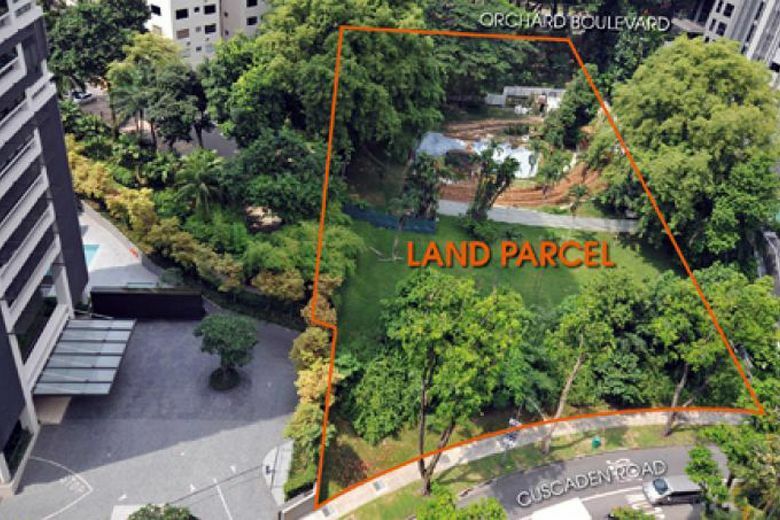 Significant educational institutions close the condo, which includes Geylang Methodist School (Primary), Chatsworth International School (East), Canadian International School (Tanjong Katong).